Performer and teacher for over 30 years. Performed with touring artists such as Barbara Mandrell and Alabama. 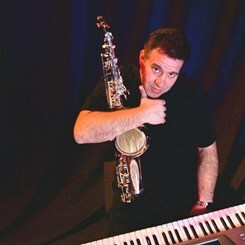 Teaches Saxophone, piano and accordion. Music Pastor at Oasis Church.